It is envisaged that a number of photobooks will be produced over the 3 years as an integral part of the Mallee Routes photographic project. 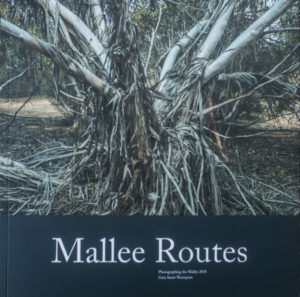 Mallee Routes Photographing the Mallee 2018 by Gary Sauer -Thompson is a limited edition printed publication that was printed by Momento Pro in Wellington, New Zealand. 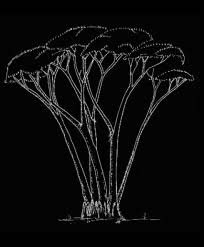 The images in the book were made as scoping images with a digital camera, and the book was a supplement to Gary’s 11 prints in the Mallee Routes exhibition at the Swan Hill Regional Art Gallery in April 2018. Mallee Routes: Photographing the Mallee 2018 was first released at Photobook/NZ 2018, and then at the Melbourne Art Book Fair 2018. It is eligible to be entered into the 2018 Australian Photobook of the Year Awards.